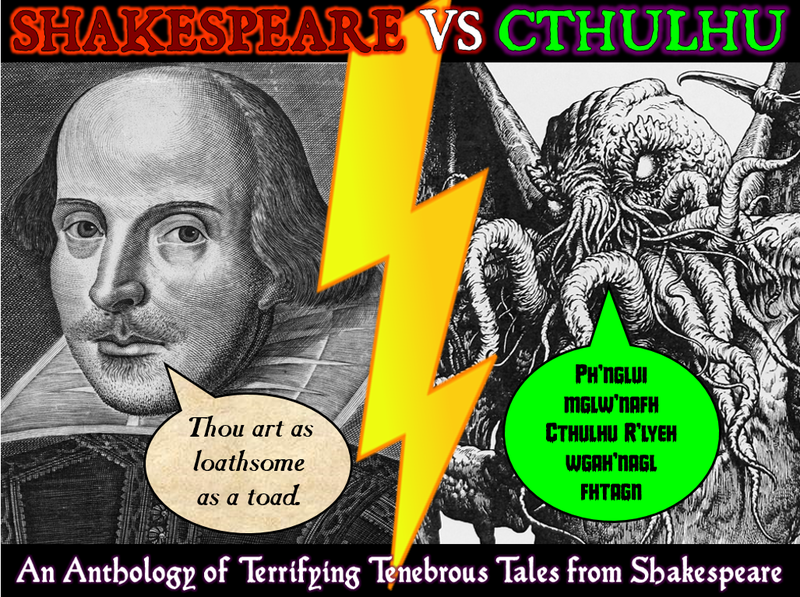 There are just four days left to run for the Shakespeare Vs Cthulhu Kickstarter, but why should fans of Steampunk stories (such as my Pax Britannia novels) back the project? Well, how about because the anthology will feature brand new short stories by SHARKPUNK contributors, Royal Occultist writer Josh Reynolds and Young Sherlock Holmes scribe Andrew Lane? And don't forget, everyone who backers the Kickstarter will receive a bonus short story digital download. So don't delay, and back the Kickstarter today!